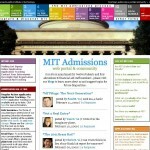 is a great place for aspiring MIT freshmen to learn more about the institute. Wait a minute! That‘s not the MIT admissions website! What have those prefrosh been up to, anyways? 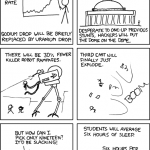 This entry was posted in Life and tagged current, hack, MIT on February 11, 2009 by hawksley.